LED includes 12 watt 750 lumen 90 CRI 3000K LED module. Dimmable with most LED compatible ELV and TRIAC dimmers. 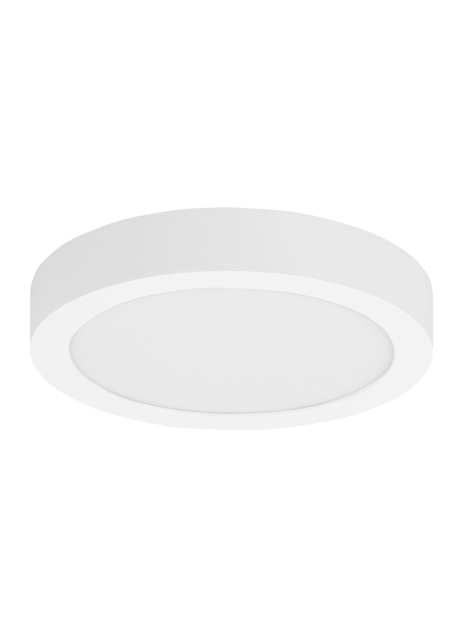 277V compatible with 0-10V dimmers. Mounts on wall or ceiling. ADA compliant.